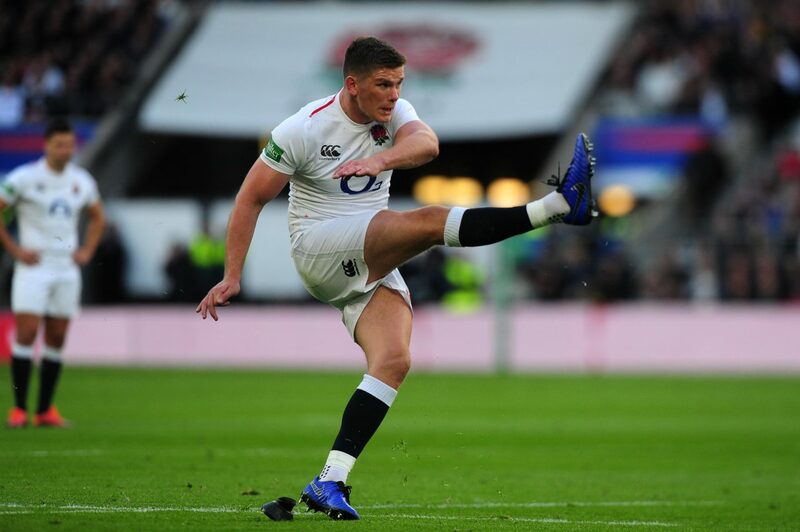 Home > Rugby News > England player ratings vs South Africa: Who was your man of the match? England player ratings vs South Africa: Who was your man of the match? England player ratings vs South Africa as Eddie Jones men start their autumn internationals with a narrow 12-11 victory against the Springboks at Twickenham.